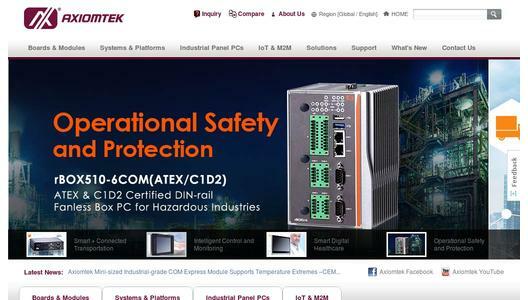 Axiomtek, one of the world's leading designers and manufacturers of innovative, high performance and reliable PC-based industrial computer products, has announced CEM846, its new COM Express type 10 Mini module powered by the Intel® Atom™ processor E3800 family (codename: Bay Trail) with Intel® HD graphics (Gen 7with 4EU) engine. 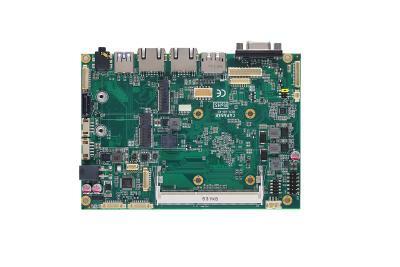 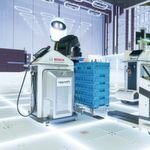 The CEM846 addresses the need for modular and small form factor computing platform that provides flexibility and scalability, and aimed at operating in an extended range of temperature. 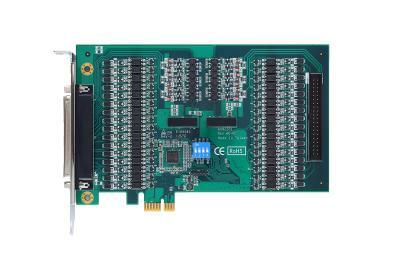 The computer on module is only 84mm x55 mm form factor which supports onboard 4 GB DDR3L memory, wide voltage, rich I/O, and four lanes of PCle interfaces. 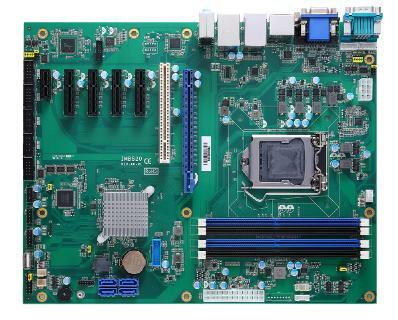 From all these features together, the Intel® AtomTM-based COM Express type 10 CPU module can be widely applied to IIoT (Industrial Internet of Things), medical, transportation, security, military, portable device and many more.